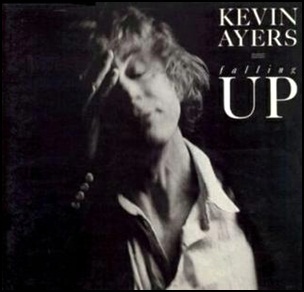 In February 1988, “Virgin” label released “Falling Up”, the thirteenth Kevin Ayers studio album. It was recorded May – June 1987, at “Track Studios” in Madrid, Spain, and was produced by Colin Fairley. 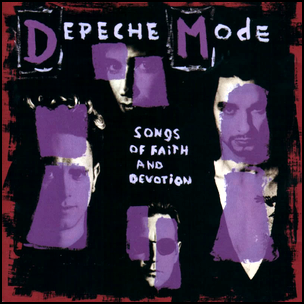 On March 22, 1993, “Mute” label released “Songs of Faith and Devotion”, the eighth Depeche Mode studio album. It was recorded February 1992 – January 1993, at “Chateau du Pape” in Madrid, and was produced by Flod, David Gahan and Martin L.Gore. All tracks by Martin Gore.